I have been extremely busy the last few months. Between writing my book, running my business day to day and adjusting to my life as a single mom who is also dating (a WHOLE other post), I have pretty much been running in circles. It has shown in my health and in my sleep patterns. I’ve been pretty exhausted lately. Yesterday I took a mental health day. I ignored the laundry that needed washed, the dishes that needed to be done and I chose me. I spent the day on my couch in my yoga pants watching bad movies and eating junk food. I even took a mid afternoon nap! Any you know what? I don’t feel bad about it. I don’t feel bad about the extra calories I ate, the laziness of my day or the disarray of my house. And do you know why I don’t feel bad? Because I deserve to take some time off and do nothing, guilt free. I’m not good at being lazy. I tend to be on my feet from the moment I get up in the morning, until I decide to go bed, usually after midnight. I tend to burn the candle at both ends. I like to be busy. I like to feel like I’ve accomplished a lot in a day. But I also know that “me” time is important. It’s important for my physical health and my mental health. Now that I’ve finished my book, it’s time to refocus. It’s time I started taking time for myself on a regular basis, so that I don;t get burnt out on life. I haven’t decided how that will look yet, but I suspect it will include some form of exercise, since that has been lacking in my life lately. What do you do when you take “me” time? How often do you do it? Is it scheduled into your week, or do you tend to push until your body makes you take some downtime, like I often have? I know I’ve been absent from my blog here lately but it’s for a very good reason. 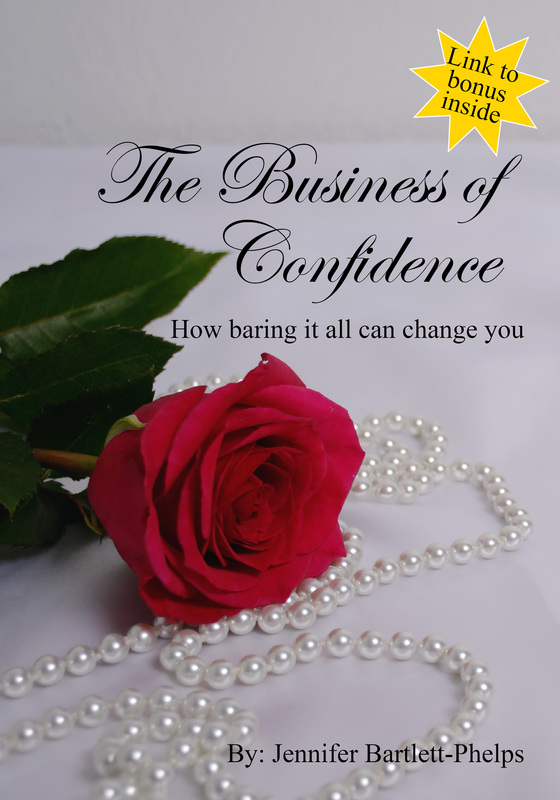 I was finishing up my book “The Business of Confidence”. And now it’s finally ready! It’s no secret that I love what I do but the reasons for that are often misunderstood. This book is all about why I do this, how I got here and what the boudoir experience does for all of us. I truly hope you’ll take the opportunity to check it out. I’ve been a writer my whole life but had never put those skills to use in this way. Publishing a book is pretty scary and exhilarating all at the same time. I’ve included a lot of my personal journey in this book, which makes me feel extremely vulnerable. Vulnerability is how we grow though, so I’m very glad I did it. Please check out my book on Amazon HERE.